The Philadelphia Alumni of Kappa Alpha Psi® have enjoyed inspiring and visionary leadership since the chapter was chartered in 1922. ‘Training for Leadership since 1911’ is a long time Kappa motto that is best embodied in our leaders: the Polemarchs. 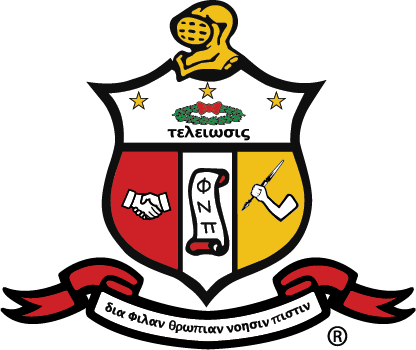 A Polemarch, though analogous to a President or CEO, is much more. Brothers that earn and accept the honor of serving as Polemarch are charged with being a vanguard to Kappa Men and their community. The respect with which current and past Polemarchs are regarded is only matched by the responsibilities they assume.